When you’re crafty and love to do everything DIY especially for your home. 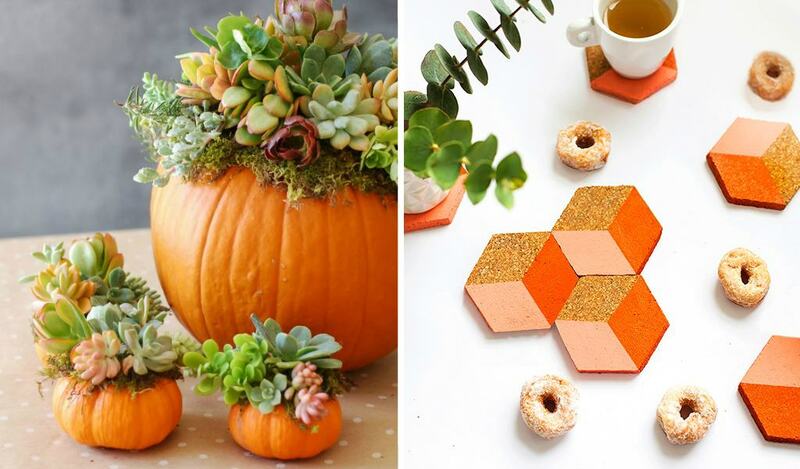 You need to try these DIY Fall Decorating Ideas! Adding Fall vibes to your home is easy if you buy it from a store. But making it yourself will add a personal touch to every corner of your house. I want to show you DIY decorating ideas which you won’t have to pay expensive stuff yet still have an awesome decor. All you need are a pair of hands and some craft supplies. Tips: You don’t need to make big crafts. You can make Fall vibes spreading at every corner of your house with a couple simple things. Pick colors that represent the Fall season such as beige, brown, orange, and red. 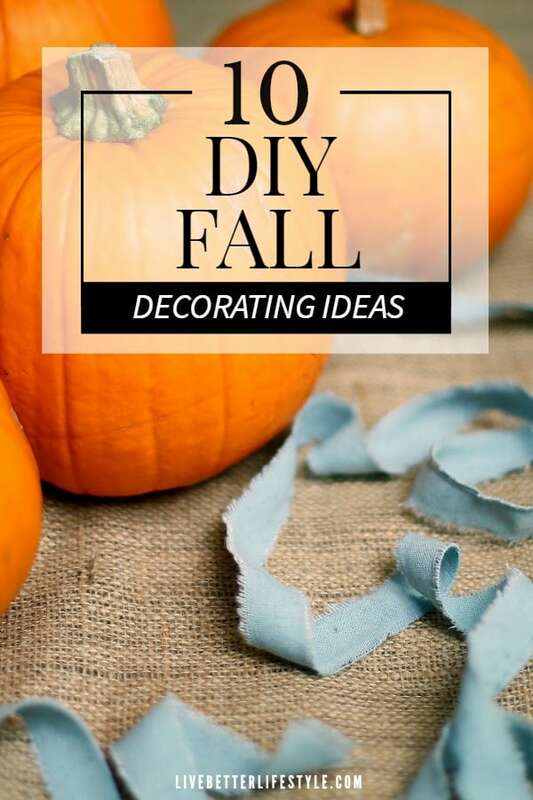 To give you some inspirations, I have rounded up a great selection of decorating ideas that you can do this Fall. 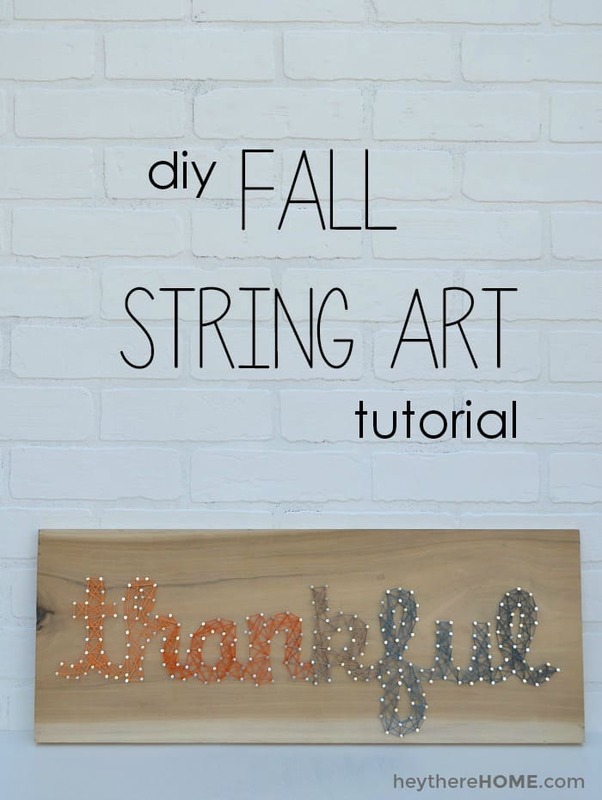 This DIY “Thankful” string art sign is a great idea for Fall and Thanksgiving decoration. It’s like covering two events with one craft and it’s great for indoor or outdoor decoration! We will always need a beautiful table runner to brighten up our dining table. 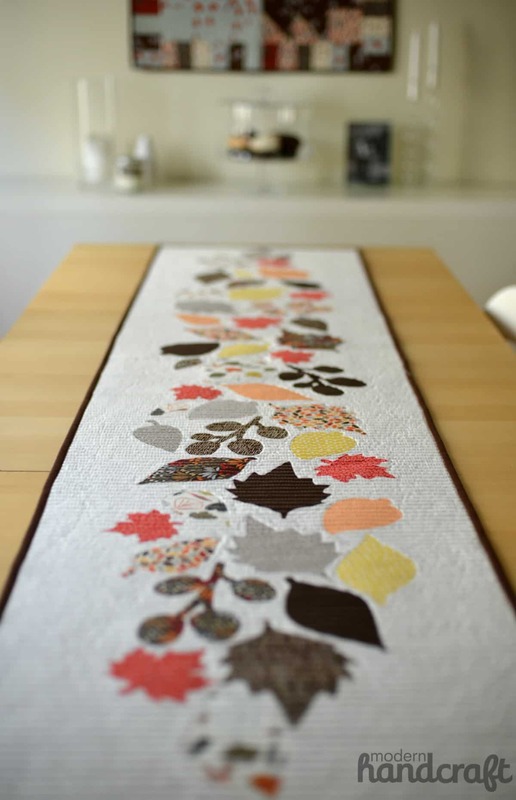 If you are a sewing lover like me, you definitely want to make this beautiful DIY Fall Table Runner! 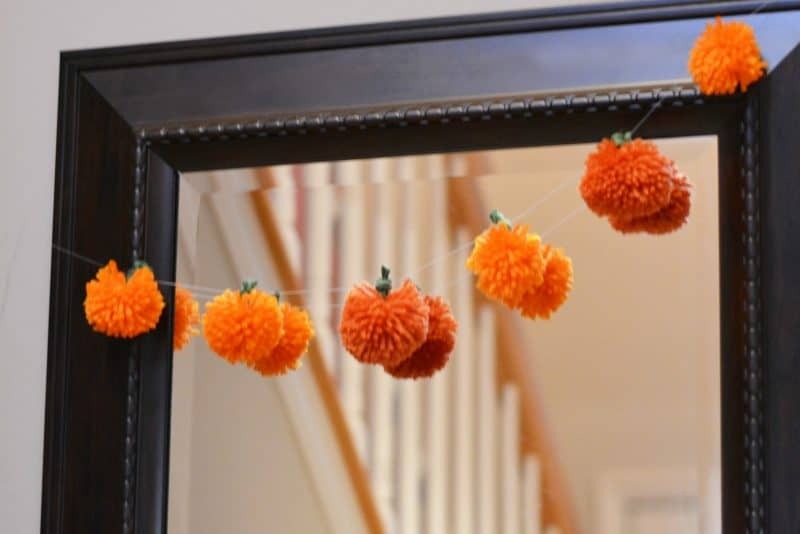 Make this Easy DIY Yarn Pumpkins as a garland to hang around your fireplace or anywhere you like. It’s super easy and quick to make. 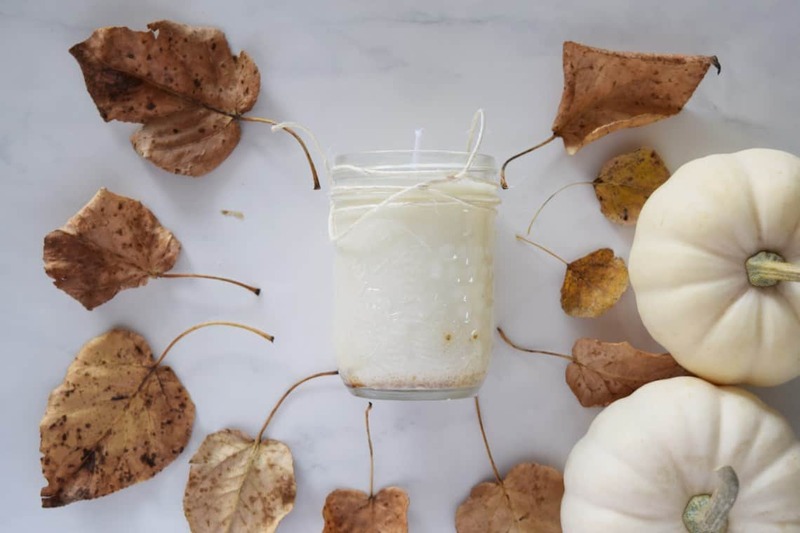 Make your own scented candle for this Fall such as this DIY Pumpkin Spice Scented Candle. You won’t believe that you can do this simple yet elegant tasseled rug for Fall. Change the tassel’s color to “Fall” colors and voila! You get yourself a new rug without having to buy one. 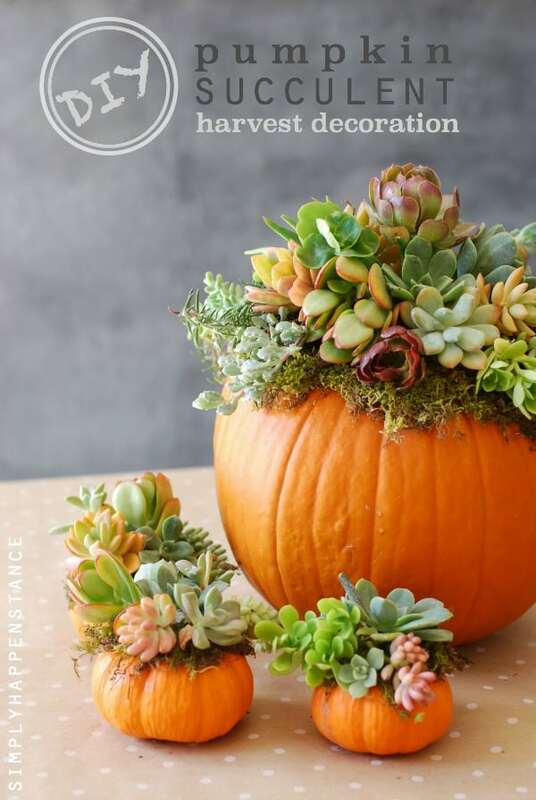 This DIY Succulent Pumpkin is a perfect centerpiece for your living room or dining table. Okay, so you love a minimalist and modern look for your house. 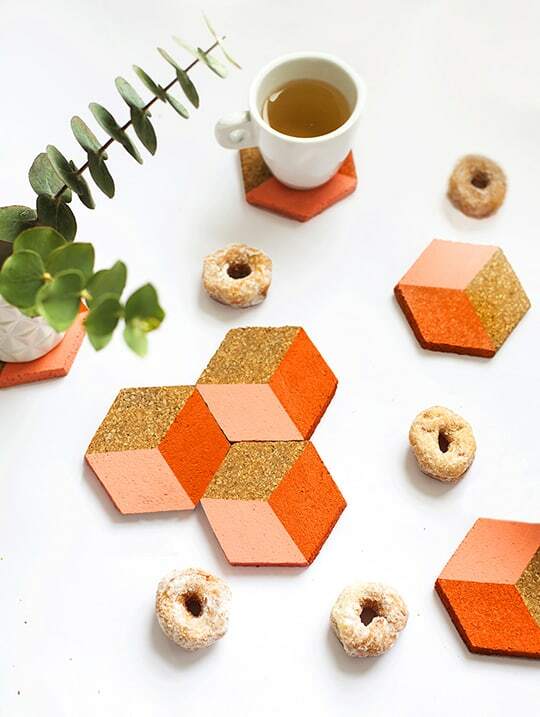 Why not try this DIY Geometric Coasters? It’s super easy and quick to make plus the color is screaming Fall season! Also, this could be a great Fall or Thanksgiving gift for your loved ones. 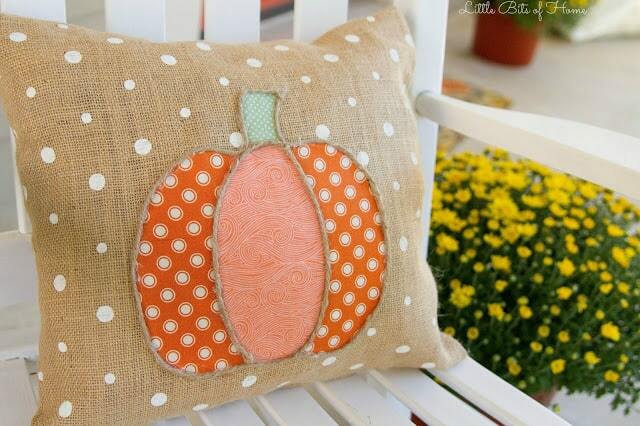 You need to try this DIY No-sew pumpkin pillow because you can actually cover 3 events with this craft idea. It is perfect for Fall, Thanksgiving, and Halloween. How cool is that? 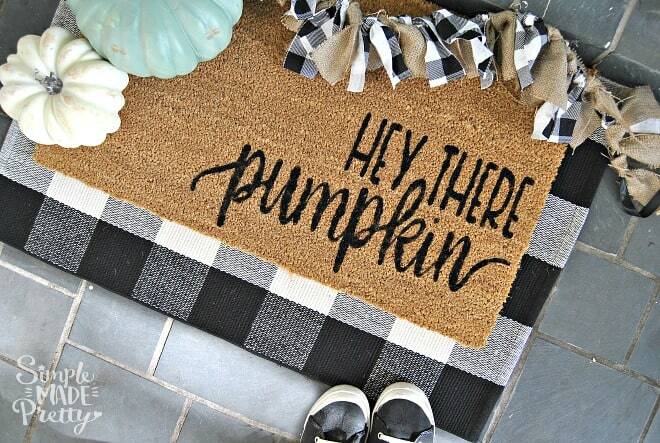 Try this easy and quick DIY Fall Welcome Door Mat which will make your porch pretty! 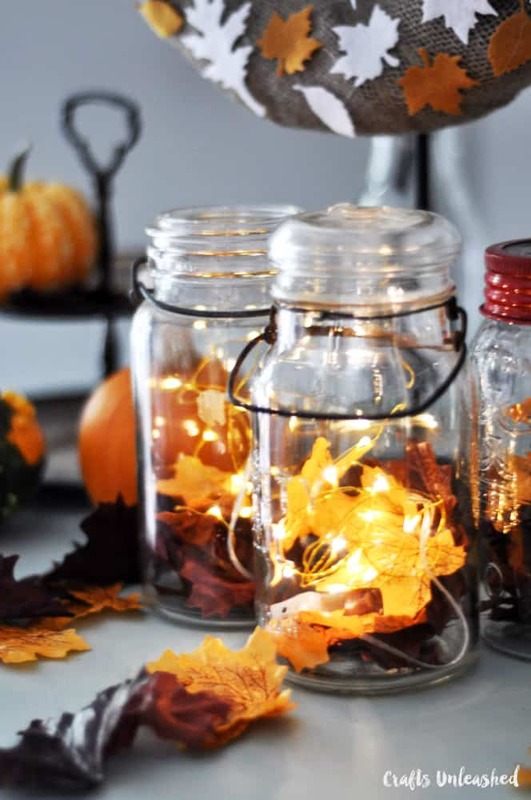 You are going to love this DIY Fall Decor Mason Jar Lanterns. It’s perfect when you’re on a budget because you can reuse all the stuff for another occasion. Click the link to know how to get the supplies! I do hope all these DIY decorating ideas can inspire you on how to decorate your house this Fall. Let me know your thoughts by leaving a comment down below about this post.